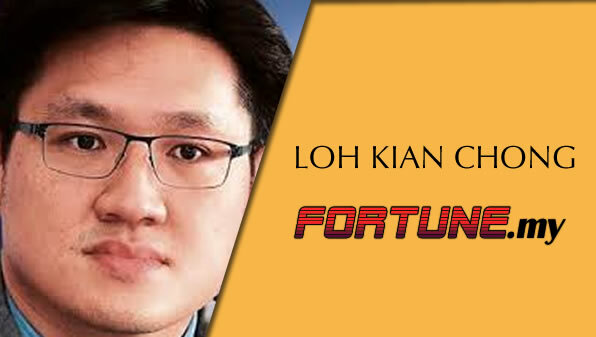 The name Datuk Loh Kian Chong might not resonate with a lot of people but he is actually the grandson of the late Tan Sri Loh Boon Siew, more fondly known as Mr Honda. Datuk Loh is the executive chairman of Penang-based Oriental Holdings. The company started out in the automotive industry before venturing into other areas like plantations, health care and properties. His grandfather is known to be the man responsible in bringing up the Honda brand in Malaysia. Today, Oriental operates hotels in countries like Singapore, Thailand, the UK, Australia, New Zealand and back home in Malaysia. Datuk Ong is currently the third generation of the Loh family since he took over the helm of the company. He took over from his aunt, Datuk Seri Loh Cheng Yean who is the daughter of his late grandfather. His father is Loh Kar Bee, the only surviving son of Boon Siew. Started out in 2000 in the Boon Siew group of companies, Datuk Loh was appointed to the board of Oriental 9 years later. Datuk Loh holds a controlling stake in the company which is his main source of wealth that comes primarily from the automotive industry. Besides that, he has other business interests in hotels and palm oil as well.